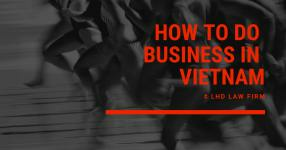 How to how to apply for business loan in Vietnam, conducted by investors has always been subject to quite rigorous adjustments of investment and business laws. 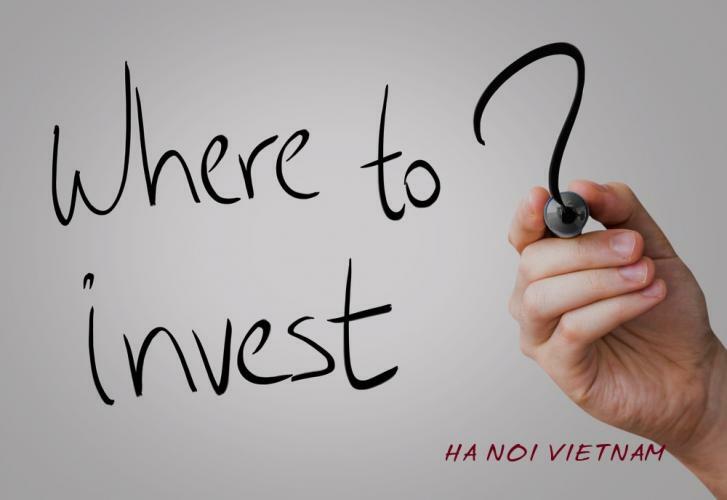 In recent years, along with the non-stop development of our country’s economy and society, the number of foreign investors investing and building business in Vietnam is more and more increased. Establishing 100% foreign-owned capital companies has become popular business. 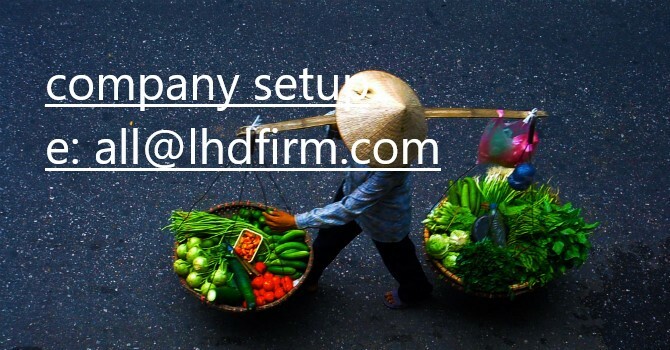 With its unique characterization, establishing a company with 100% foreign-owned capital has always subject to quite rigorous adjustment of investment and business laws. 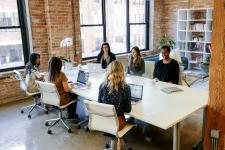 Before carrying out setting up a 100% foreign-owned company, investors must apply for an Investment Registration Certificate at an agency of business registration. In some cases, investors must register its investment policy with a provincial People's Committee. - A proposal of project investment: investors’ names, investment objectives, scale, capital and capital mobilization plan, location, duration, impact assessment, report on socio-economic efficiency, etc. When applying for a business registration certificate to establish a 100% foreign-owned company, investors should prepare a file of documents similar to the file applied for policy registration and send it to an agency in charge of business registration. - List of members or shareholders. + The copies of business registration certificate or other equivalent documents must be notarized at a consular if members are foreign corporates. 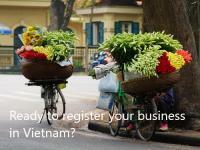 - Business registration certificate as regulated by Investment Law, applicable to foreign investors. The application for establishing a company with 100% foreign-owned capital shall be submitted at a business registration agency under the Department of Planning and Investment of the province/ city at which the company is intended to be located. Within 05 working days since as to the date of receiving full documents, the business registration agency shall consider and issue a business registration certificate. After being granted the business registration certificate, the company is obliged to publicize its establishment on a national information portal. - List of founding shareholders and foreign shareholders to joint stock companies. After making the establishment of a 100% foreign-owned capital company public, the company now carries out having company seal made at one of the authorized seal making units. The company decides the number and form of the seal to the extent permitted by law. After the seal is made, the company publicizes the seal sample on a national business registration portal and receives 01 confirmation of publicized seal sample issued by the Department of Planning and Investment. 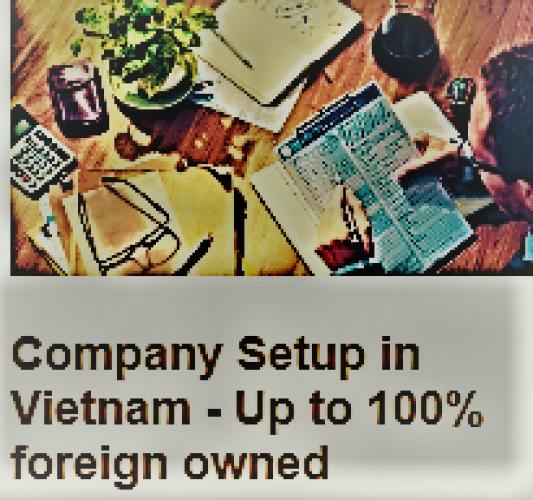 During procedures of establishing a company with 100% foreign-owned capital, investors have to provide Vietnamese competent authorities with some basic information. 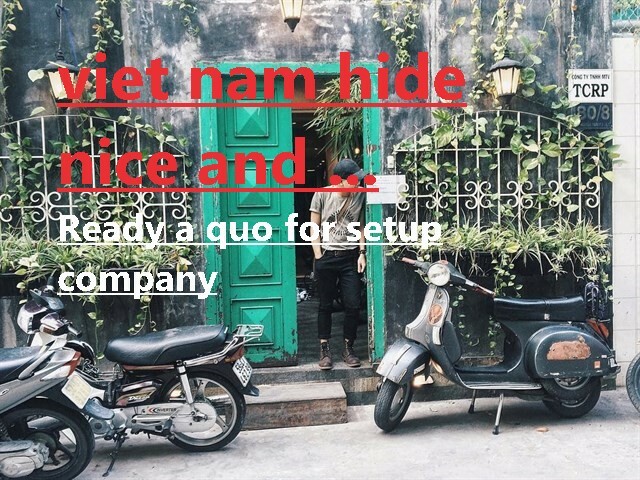 Such information is essential to support Vietnamese authorities to verify an authentic file of establishing a company with 100% foreign-owned capital. - A certificate of land use right. If the lease contract is made with a legal entity, such legal entity must register for real estate business on its business registration; if it is made with an individual and the term of the contract is more than 06 month, it must be certified at a notary office. Above are the specific regulations relating to procedures of establishing a company with 100% foreign-owned capital? 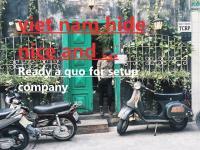 Foreign investors who intend to establish a company in Vietnam for business operation should carefully consider and comply with those regulations. 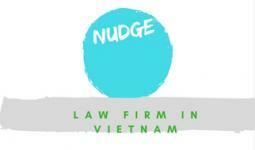 Procedure for setting up foreign company in Vietnam ?